Greater Cincinnati Water Works Do I have a Lead Service Line? The GCWW Lead Look-up Map provides information about both the public-side and private-side material of your water service line. Simply enter the address you want to look up, and the map will show you the material of your service line. This information is based on the best-available data GCWW has at this time. GCWW continually updates its service line data based on current information and records it receives. You can help us improve the data by verifying your service line material on private property. If you have information related to your service line material that is not reflected correctly in our records, please contact us. Instructions on how to do a scratch test to identify your service line material can be found below. 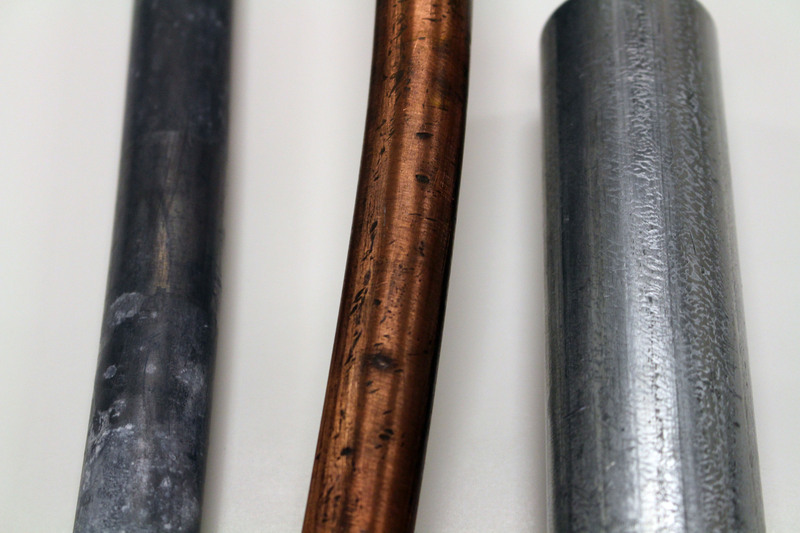 Your private water service line in your basement could be made of three different materials depending on the age of your plumbing fixtures: lead (left), copper (middle), galvanized steel (right). 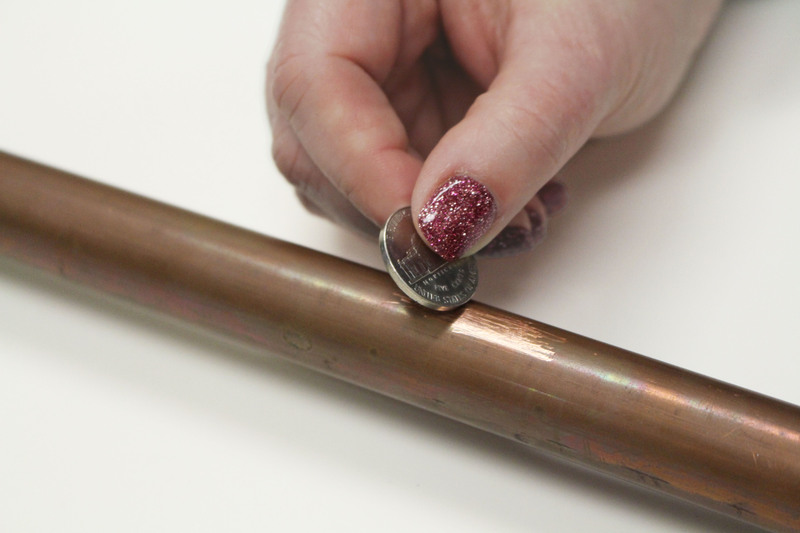 To determine if your private water service line in your basement is made of lead, copper or galvanized steel, use the flat edge of a screwdriver or coin to scratch the pipe. 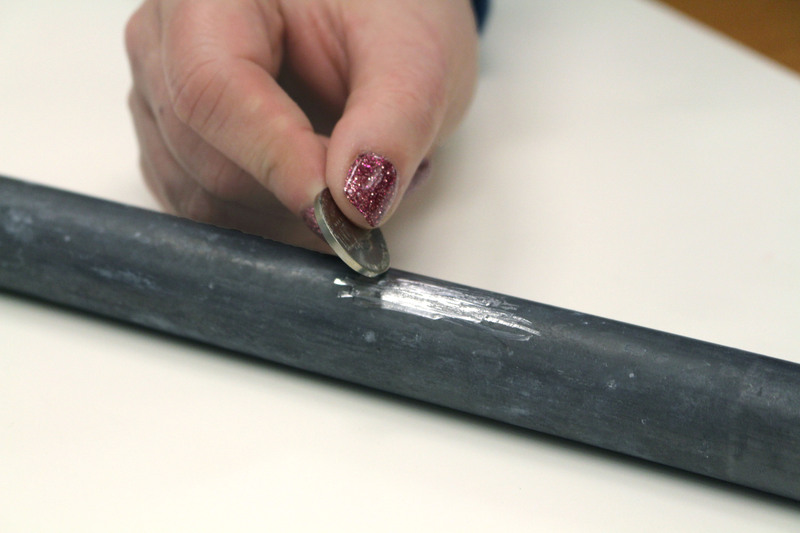 If your service line is made of lead, the scratched area will appear shiny and silver. 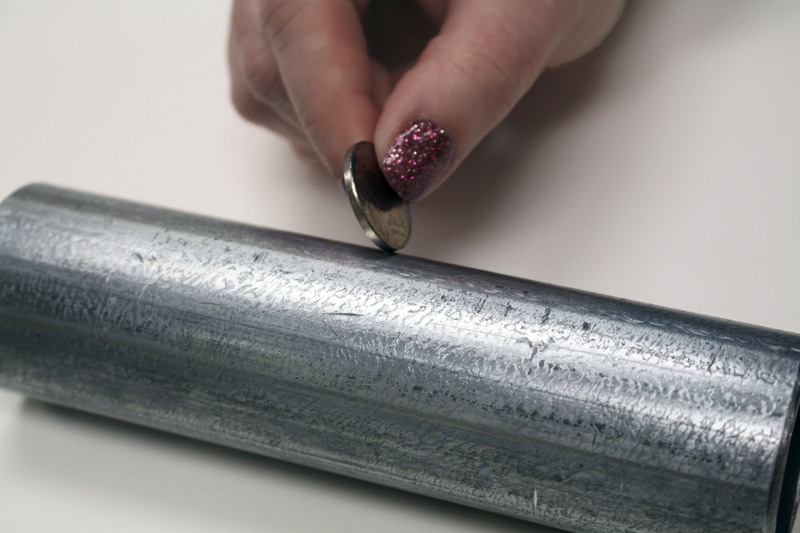 If your service line is made of copper, the scratched area will have the same color as a penny. If your service line is made of galvanized steel, the scratched area will have a dull gray color with no noticeable scratch on the surface. Please complete the form and select the material that the private portion of you service line is made from. 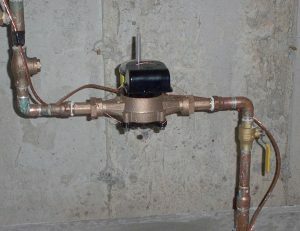 Please upload a picture of your meter setting that we could use to help identify the pipe material. An example of a meter setting is shown below.